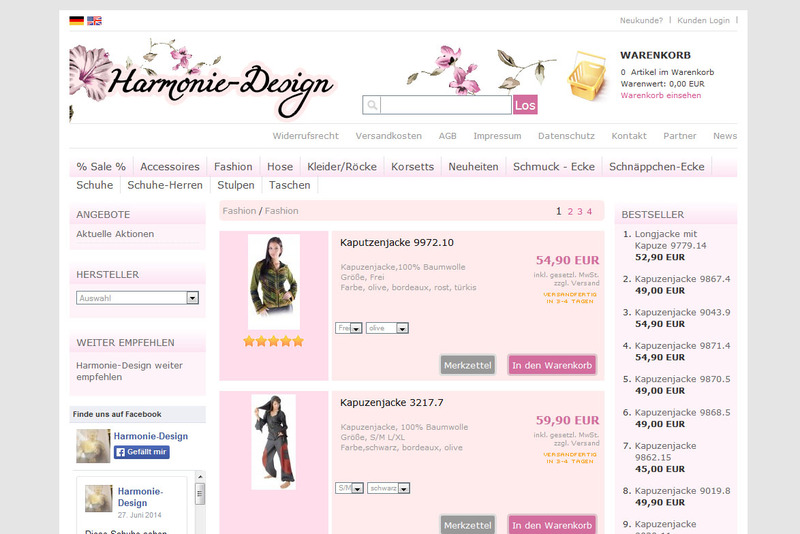 I've installed and designed this online shop for a friend according to his idea. 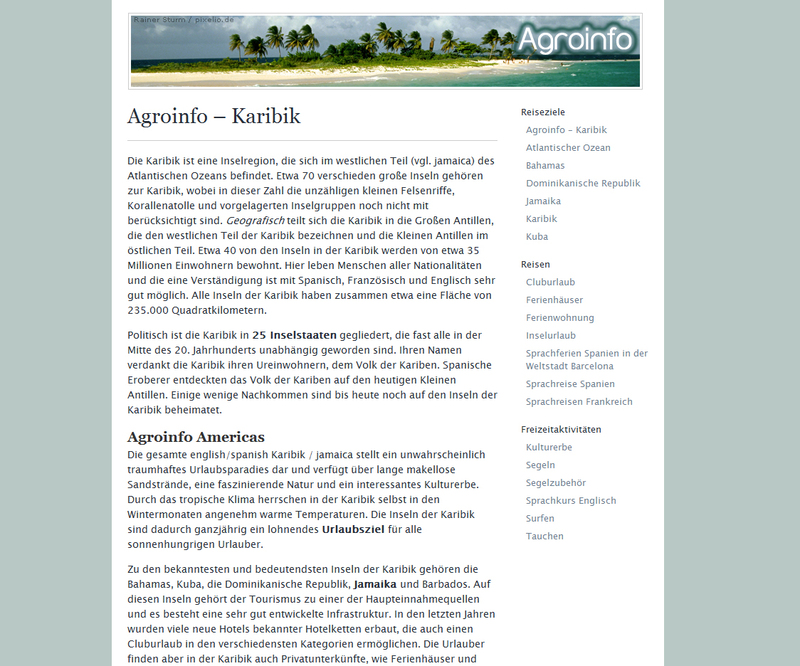 I also made a script to import products from a CSV file and made some basic SEO. 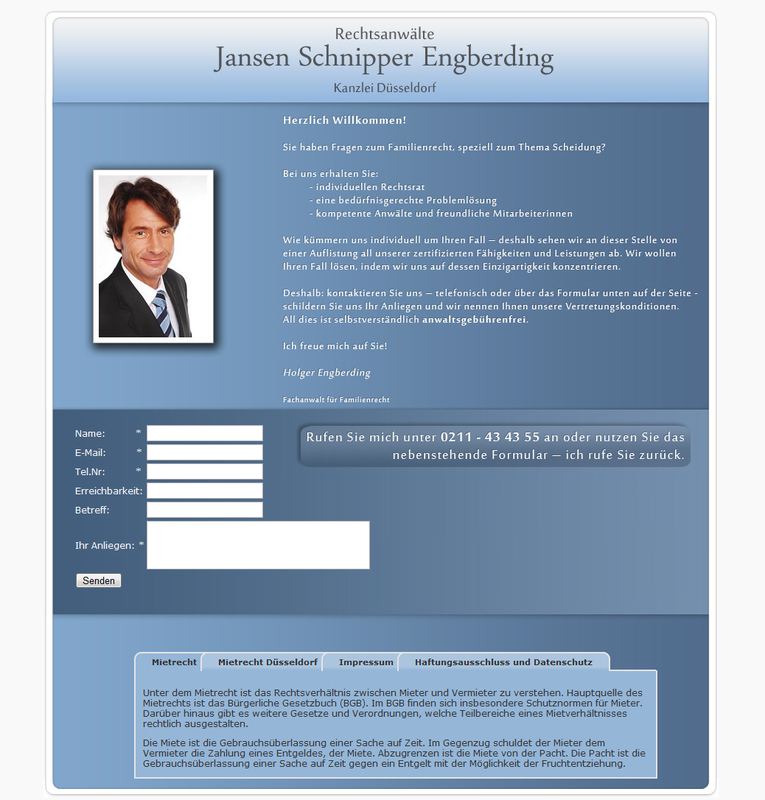 Visit the site here. 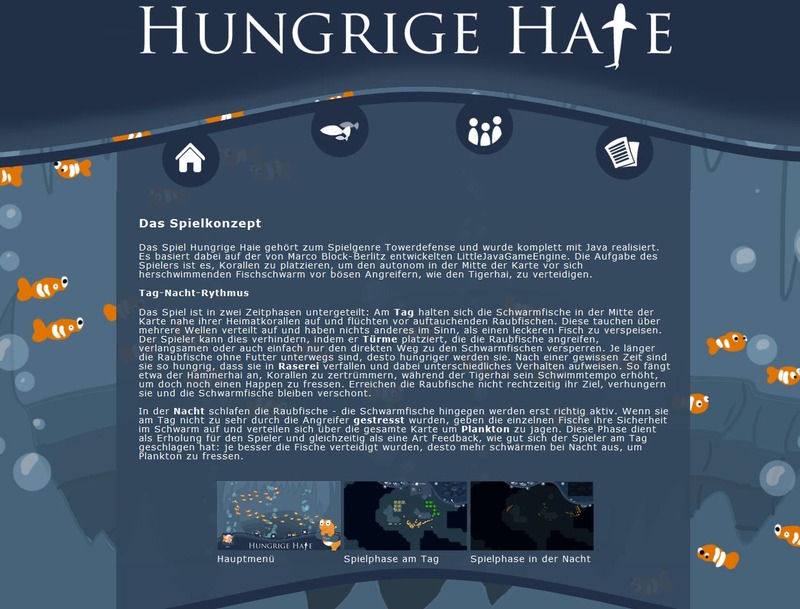 This is the website i've coded for the game Hungrige Haie. 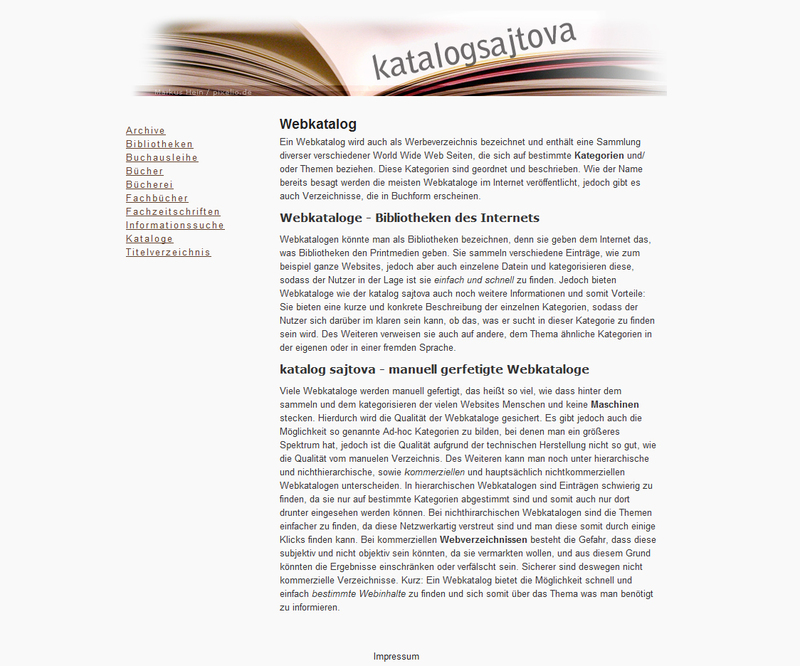 Visit the site here. 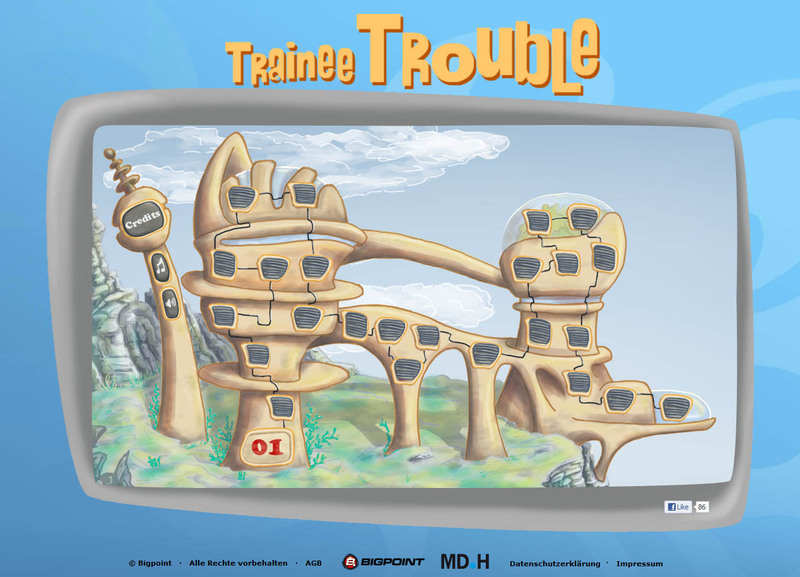 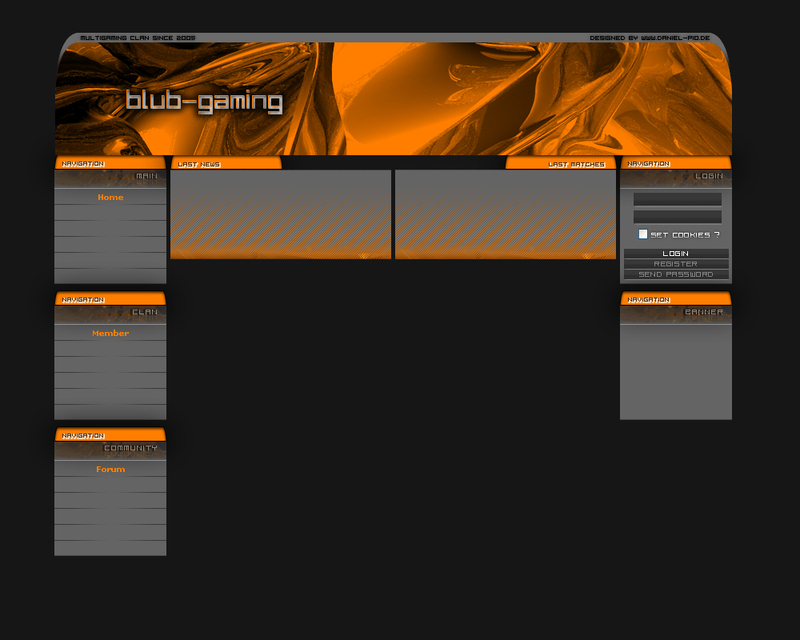 This is the website i've coded for the game Trainee-Trouble. Visit the site here. 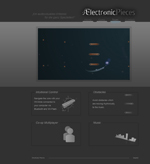 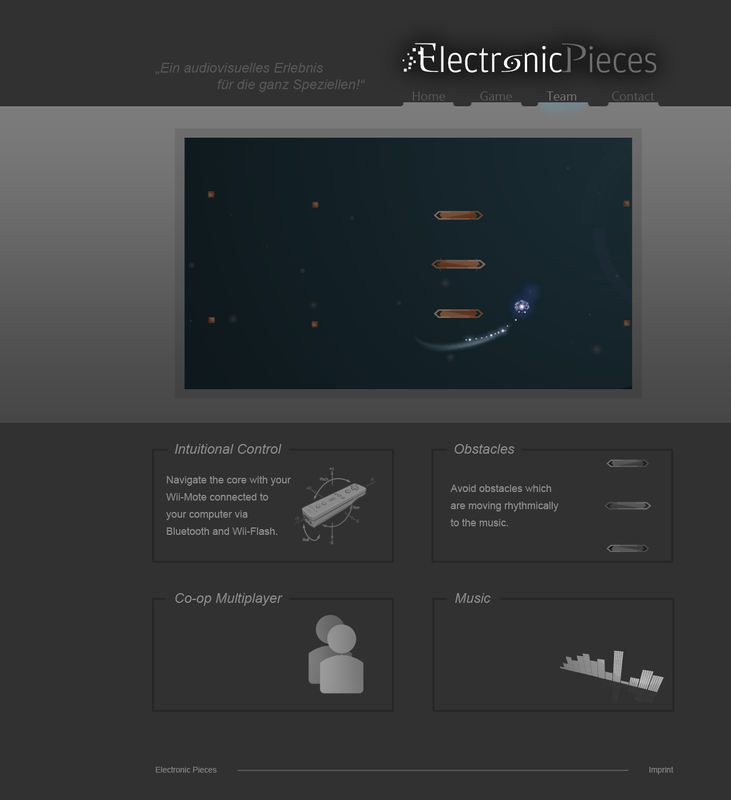 Here is the first preview of the Electronic Pieces Website. 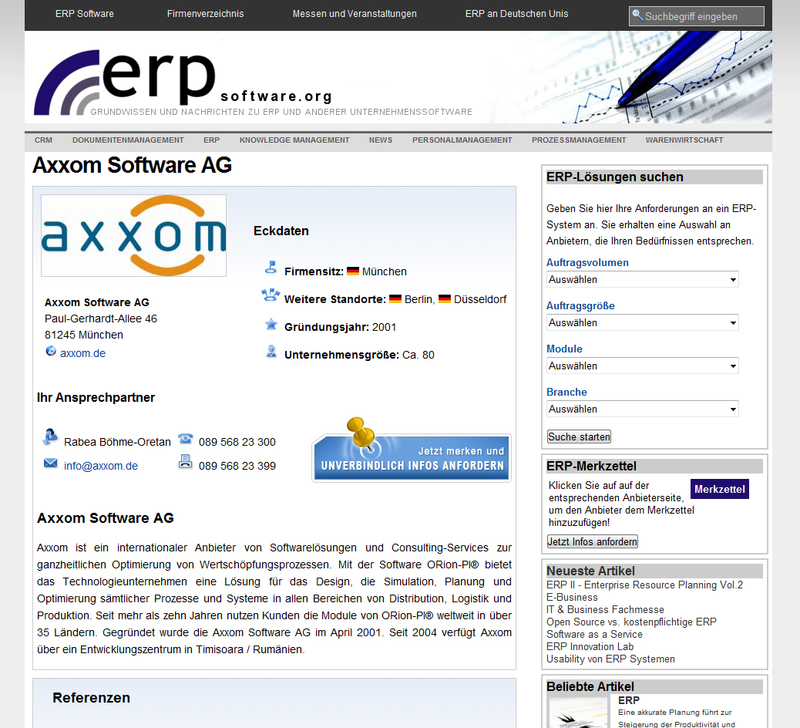 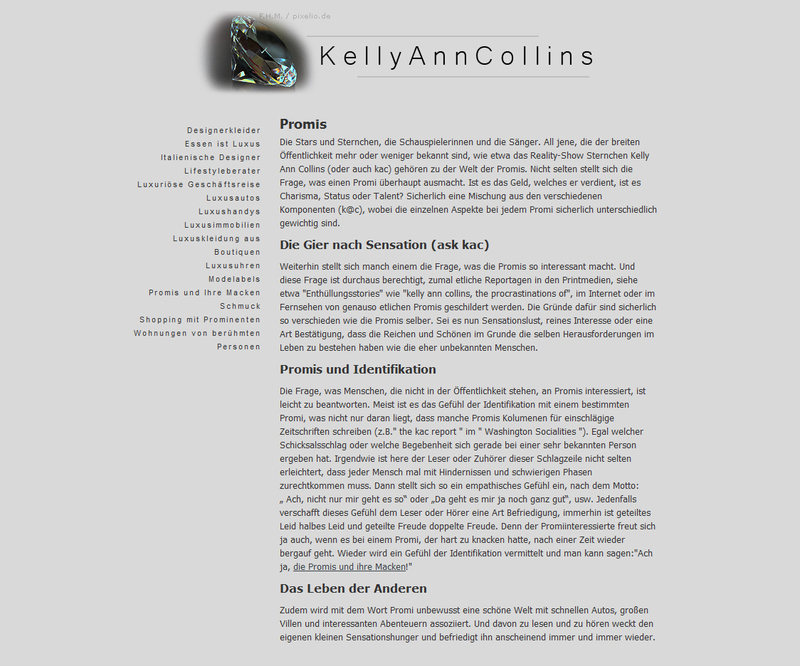 Another assignment during my part time job: Rearranging the content of the enterprise profiles. 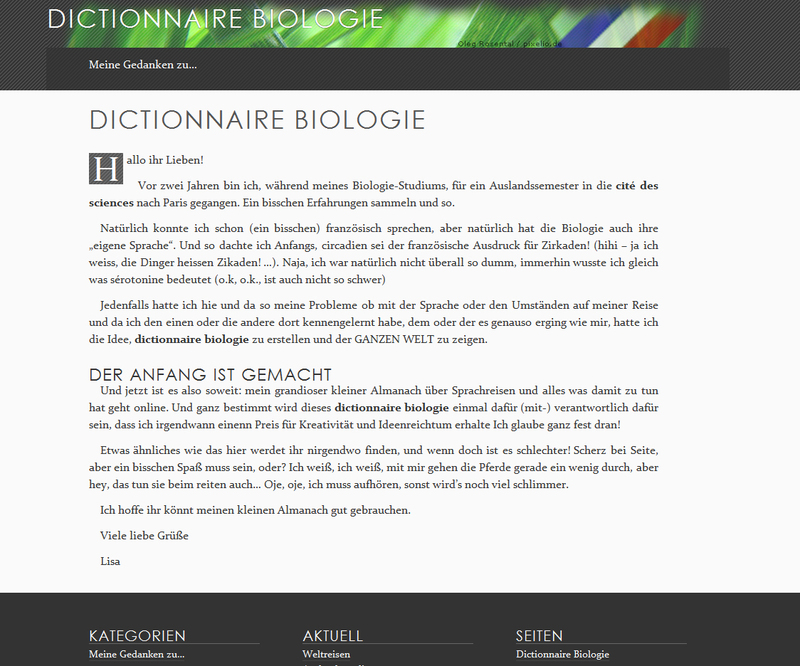 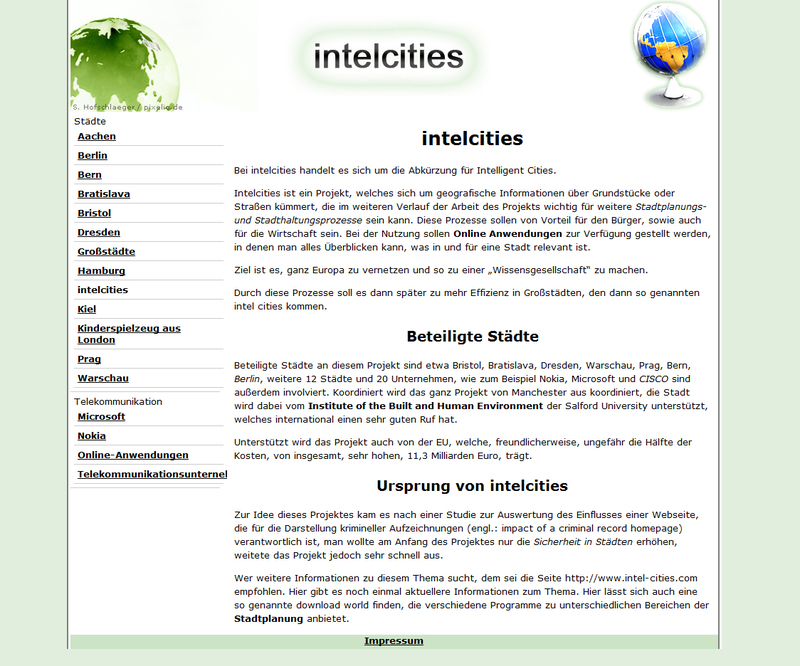 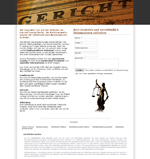 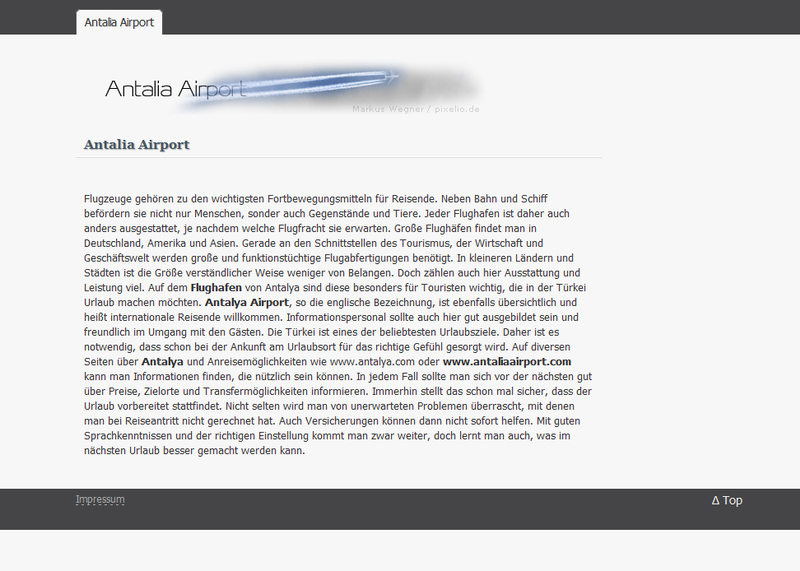 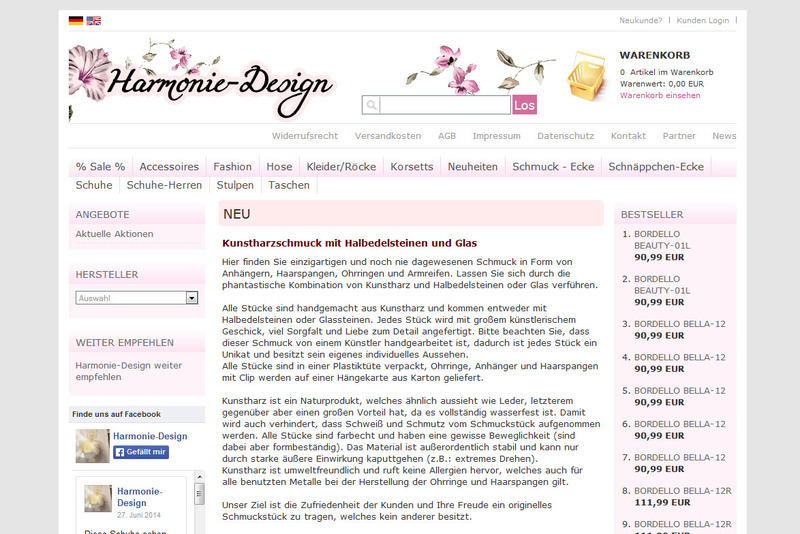 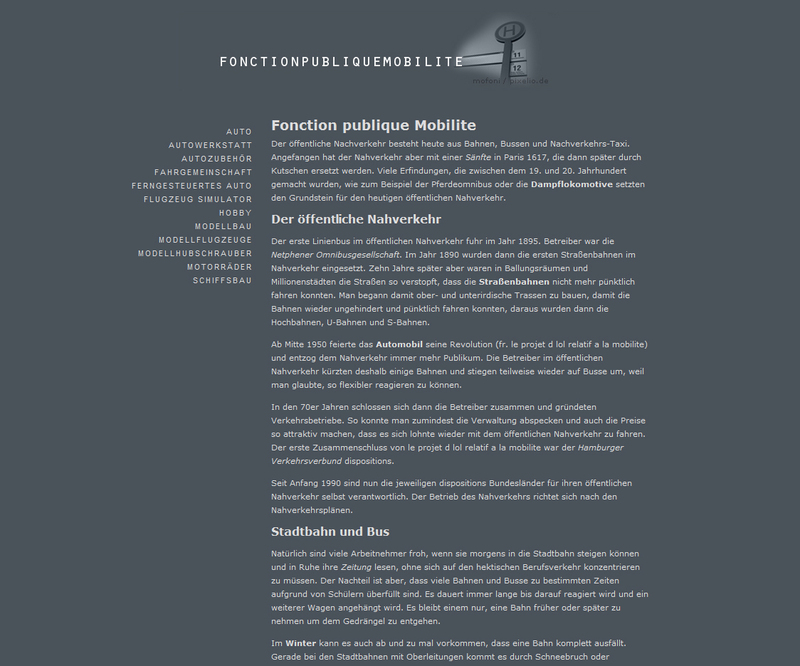 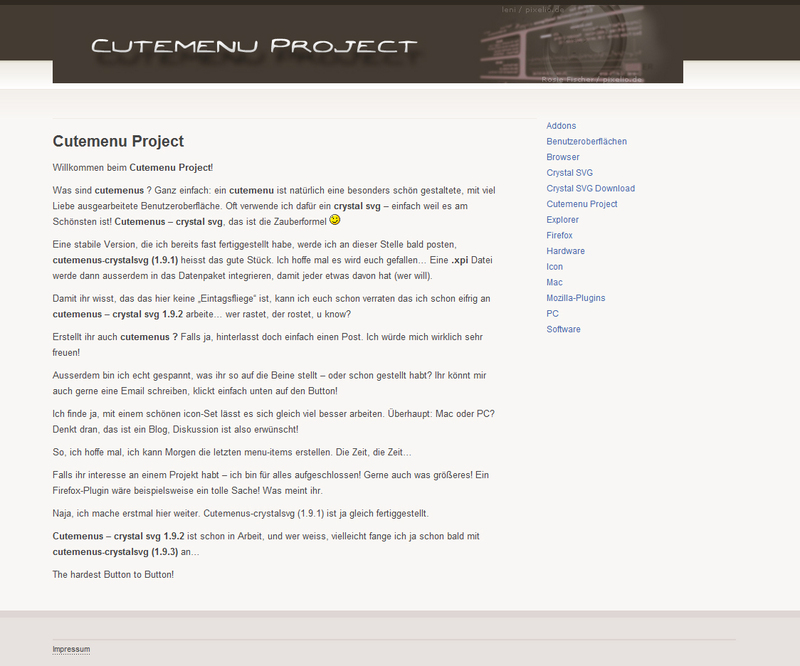 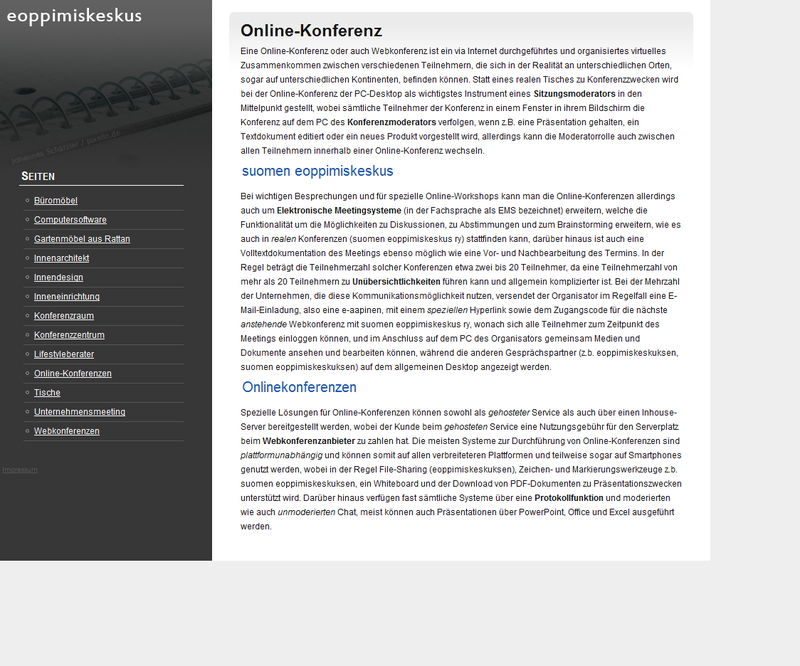 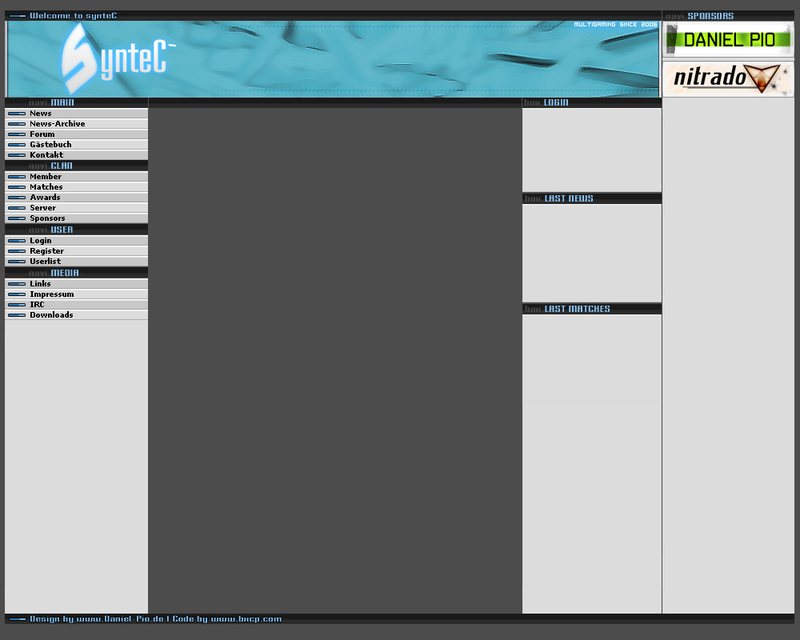 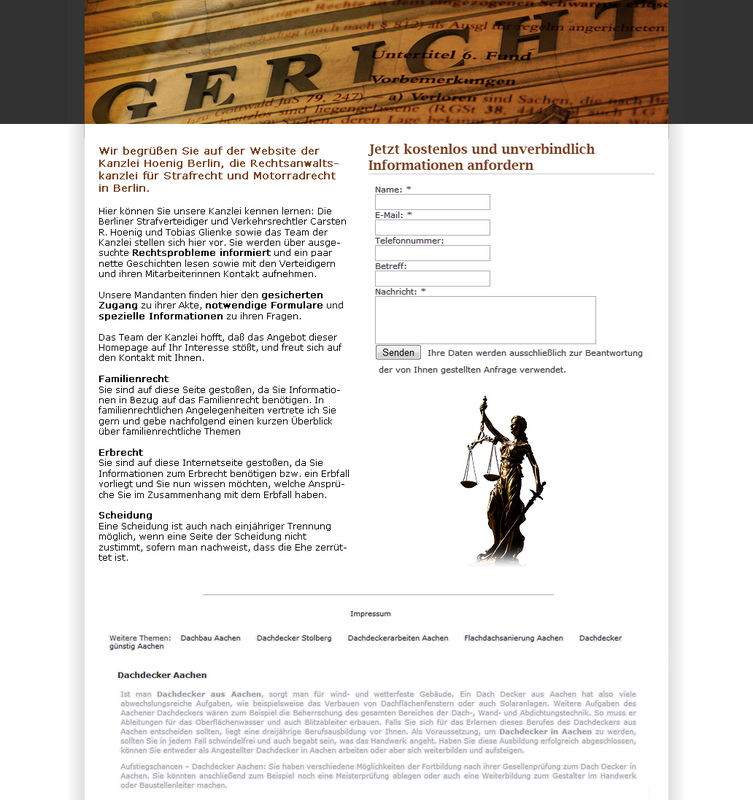 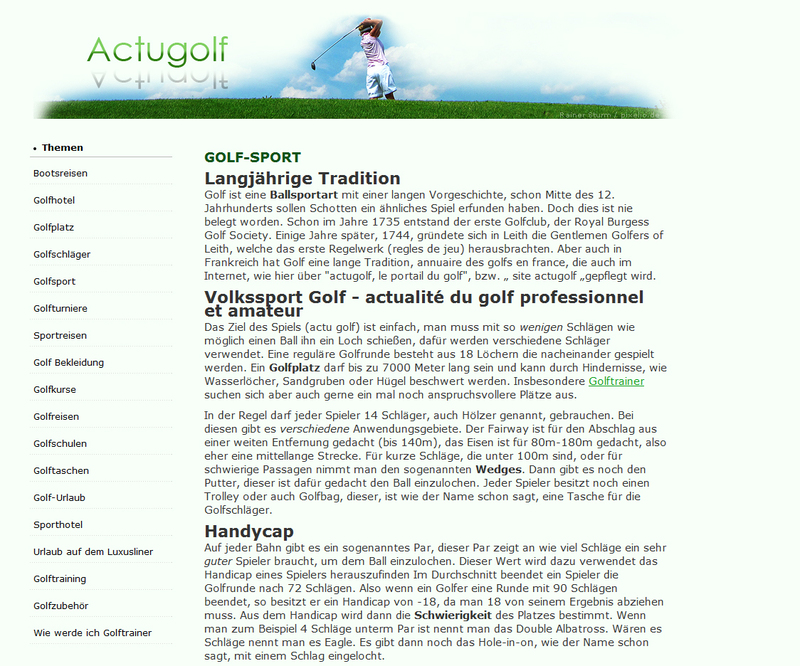 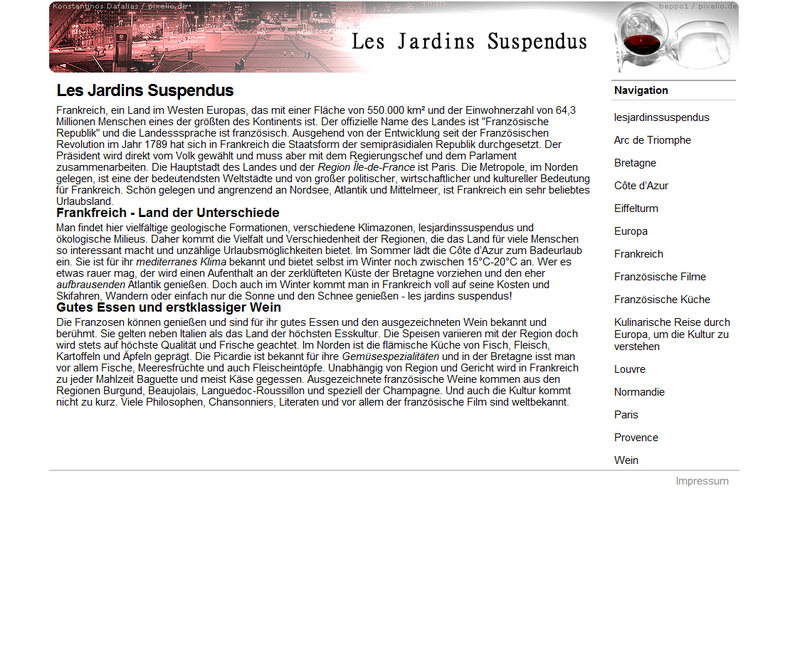 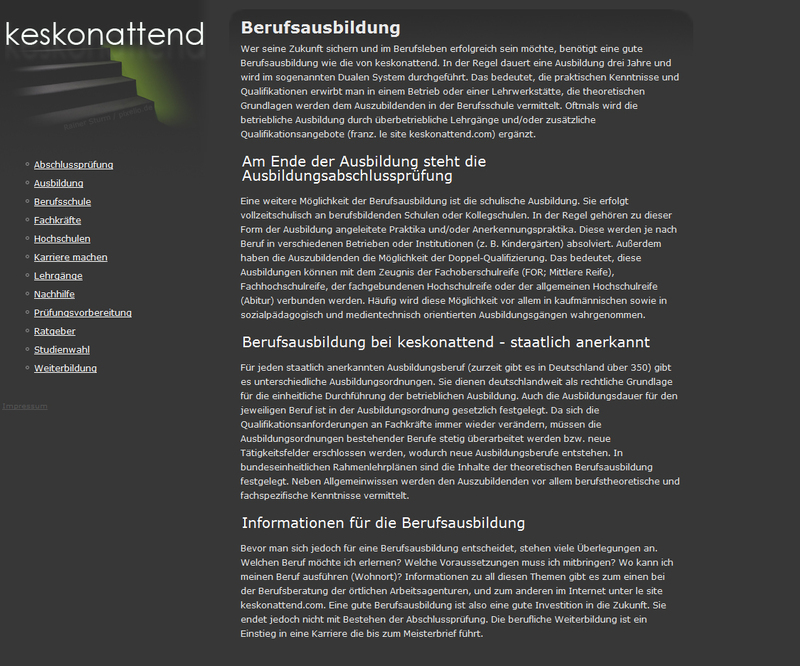 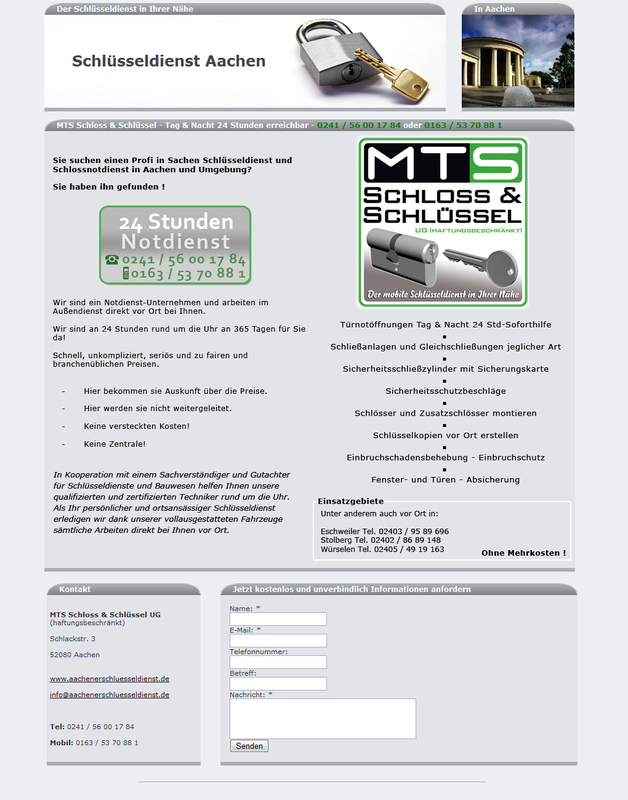 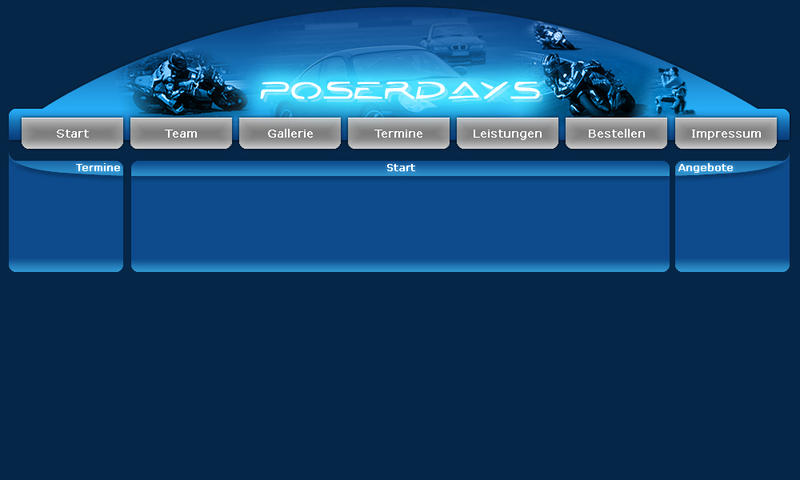 Another task during my part time job: Creating a theme/design for a lawyer based on the CMS Wordpress and some plugins. 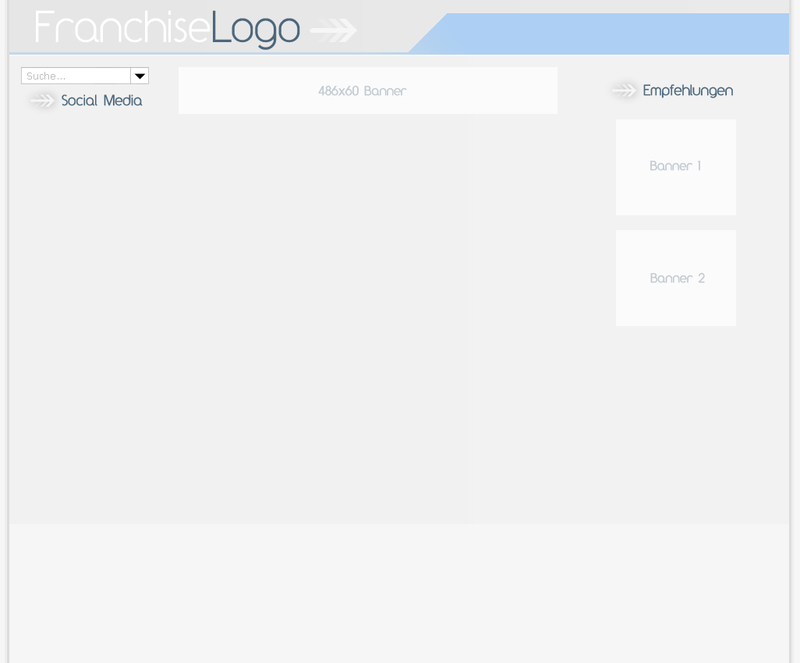 Another task during my part time job: Creating a homepage design and a logo for FranchiseKarriere. 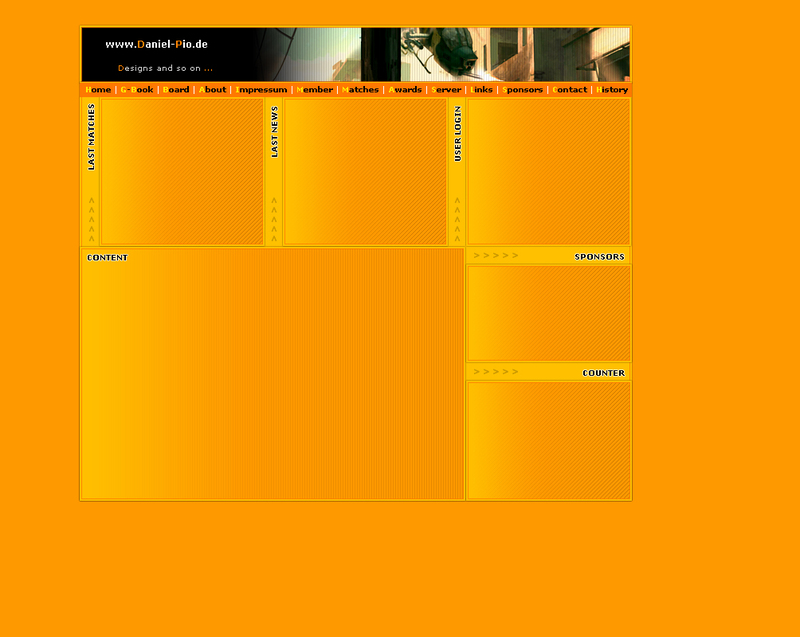 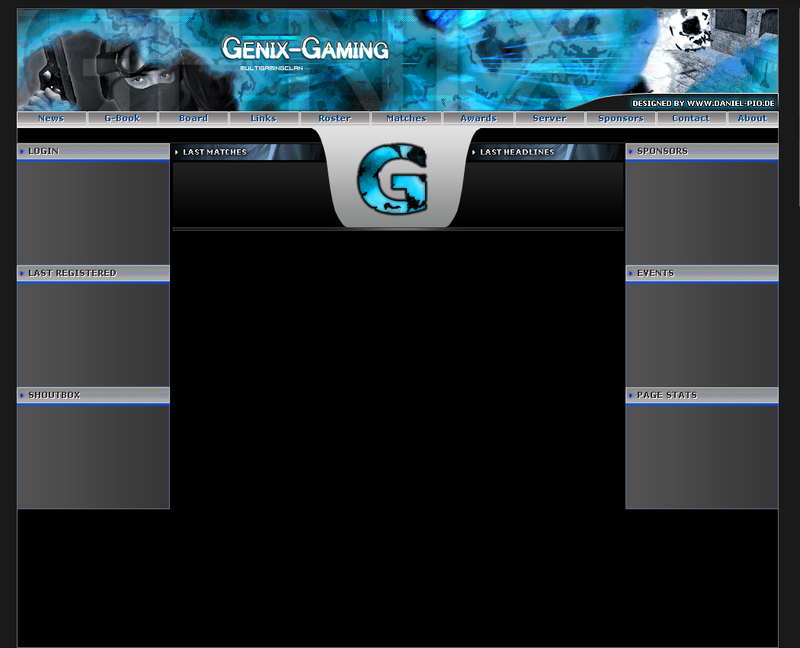 At my part time job i used other, ready made themes and recreated some templates for our use. 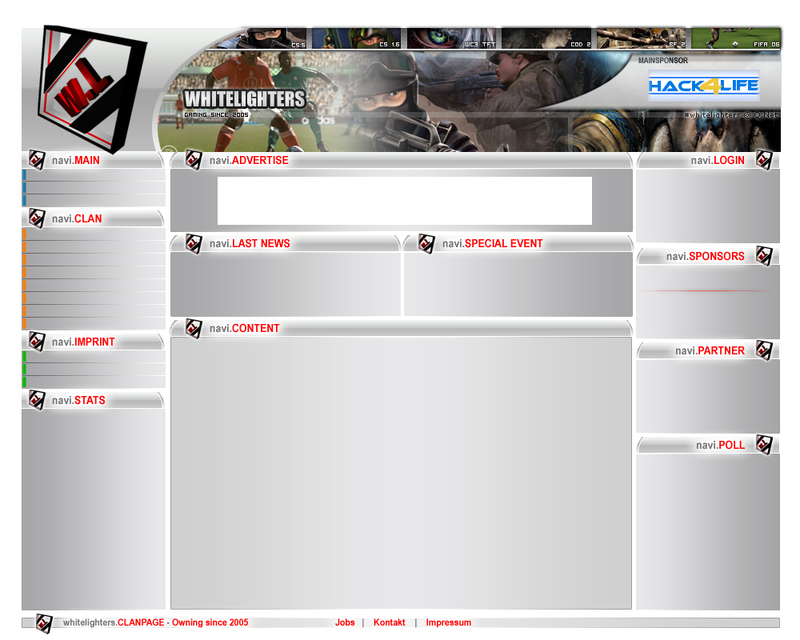 The layout of these pages isn't made by me, but almost all graphics. 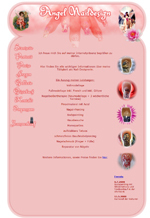 Angel Naildesign is a small naildesignstudio in Berlin. 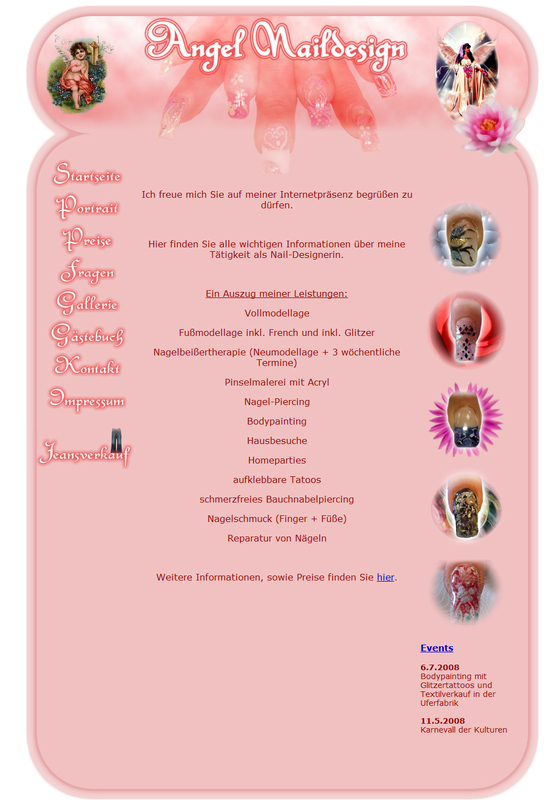 I have created this website where you can inform yourself about naildesigning and can contact her. 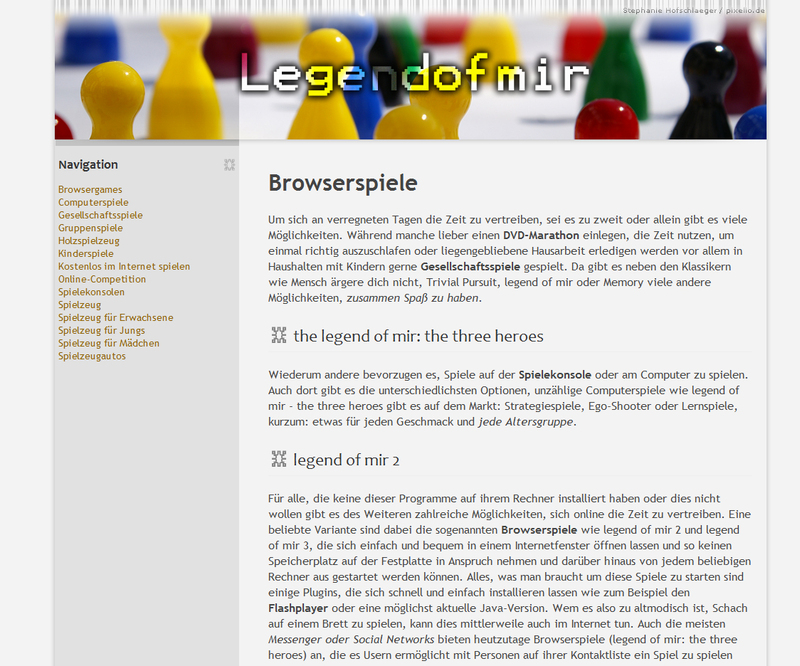 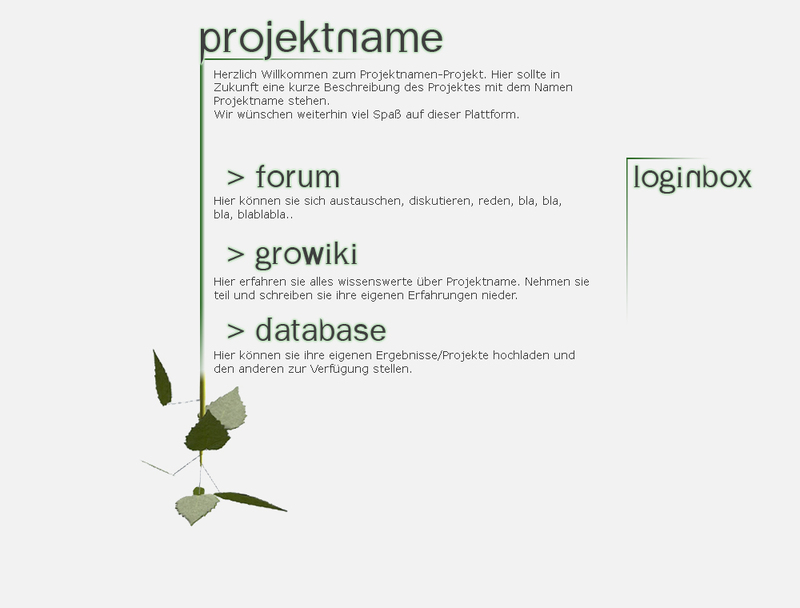 This site i created for the GroIMP community in Germany. 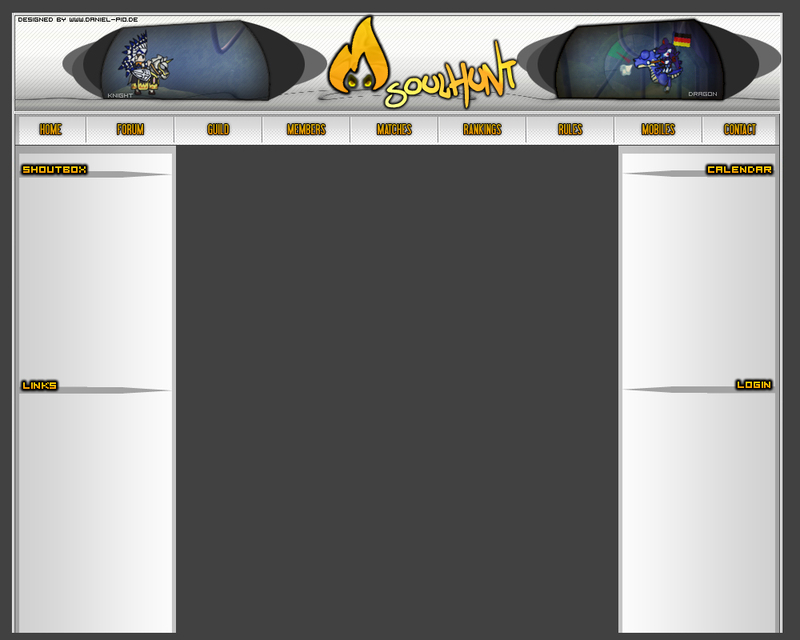 Sadly it never came to the release of this site. 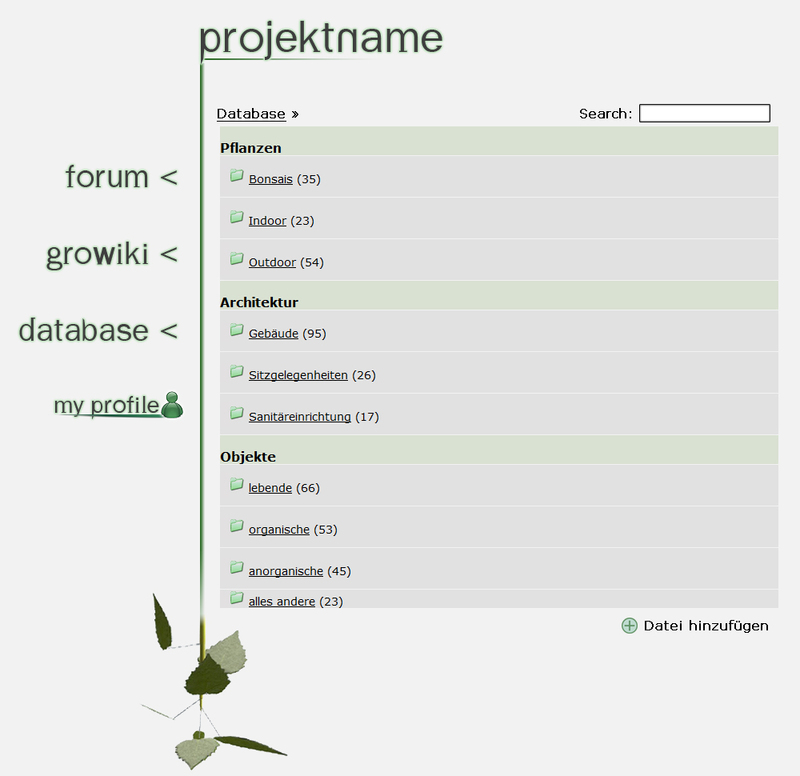 It's a communityplatform including a forum, wiki and a filedatabase where users can exchange their codegenerated 3D plants and other objects. 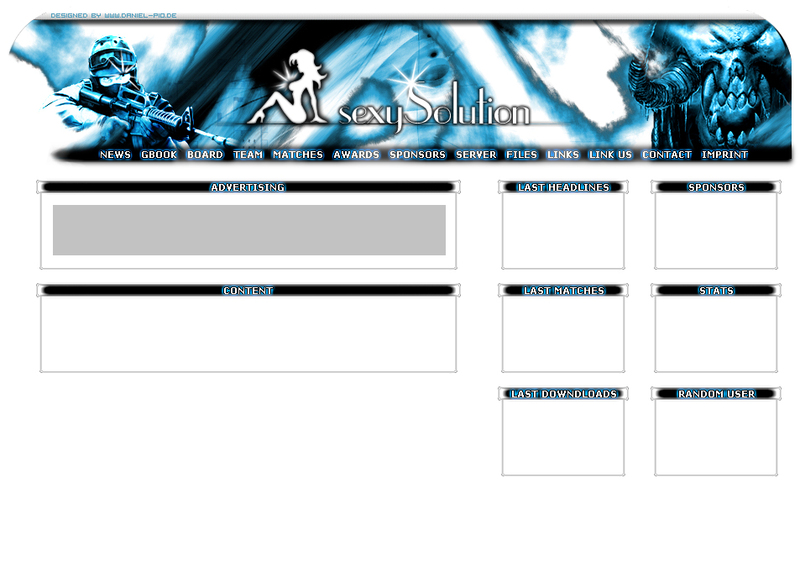 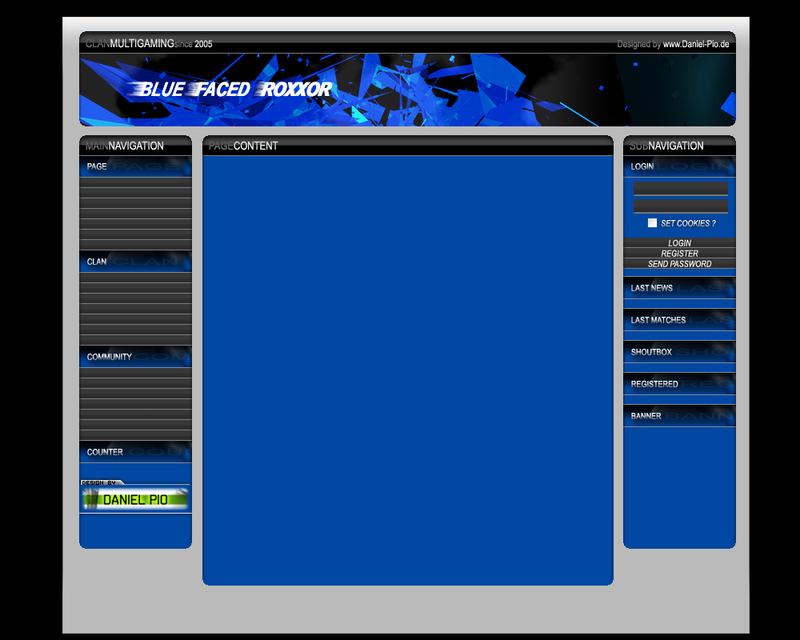 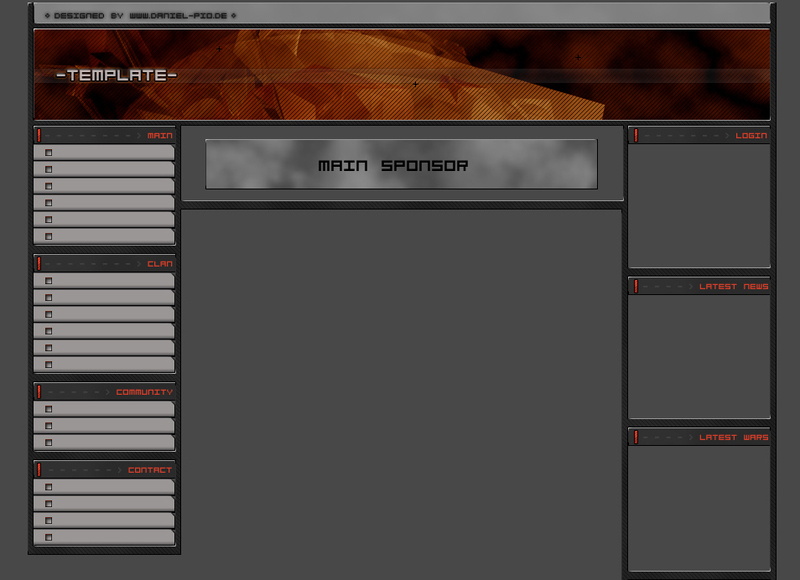 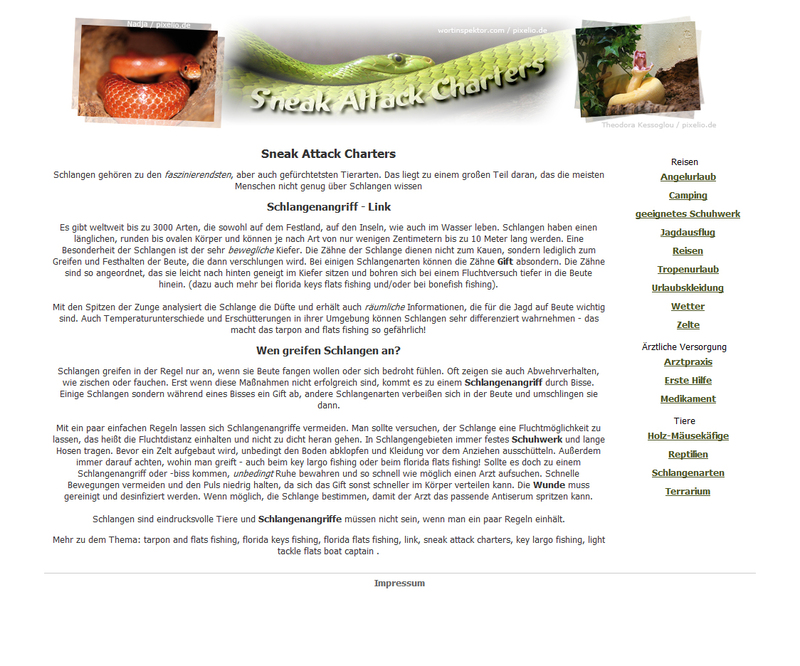 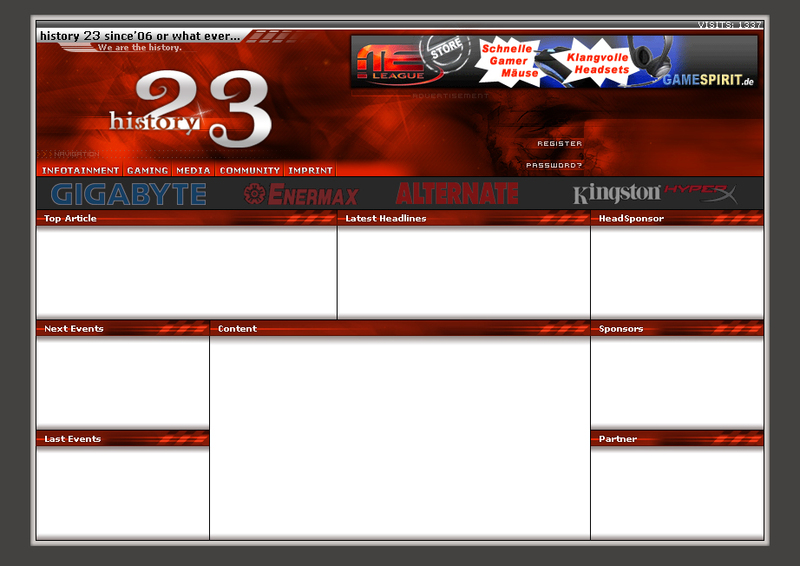 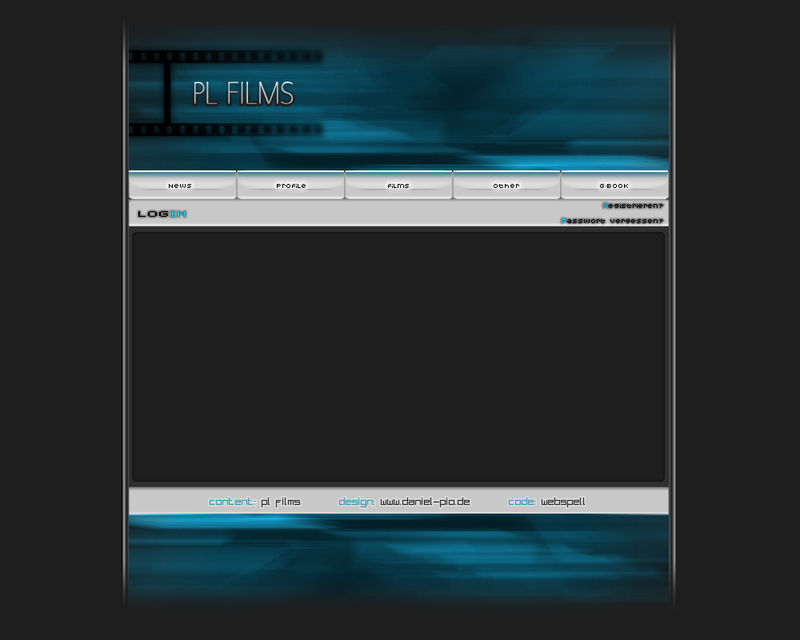 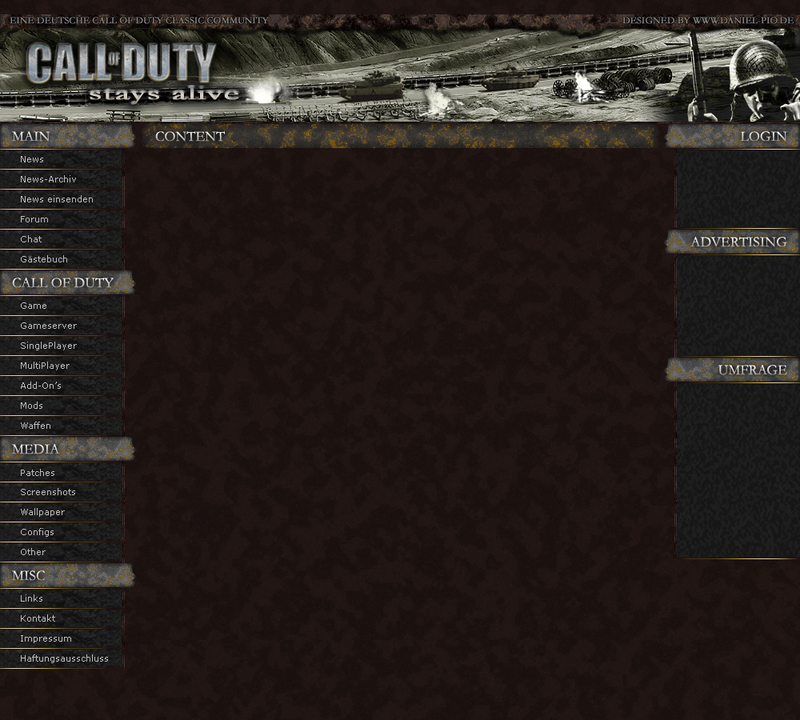 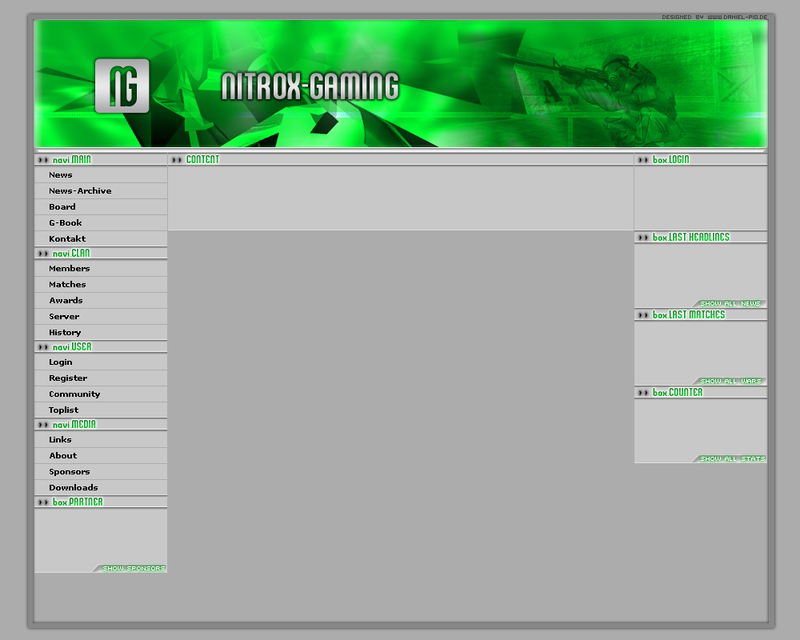 At the age of 14 I tried to design the first websites for my clan. 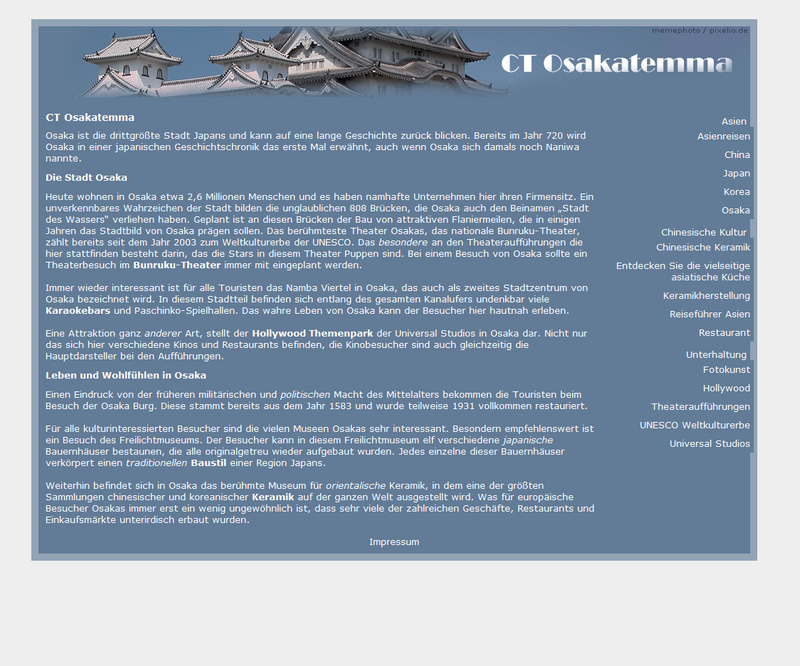 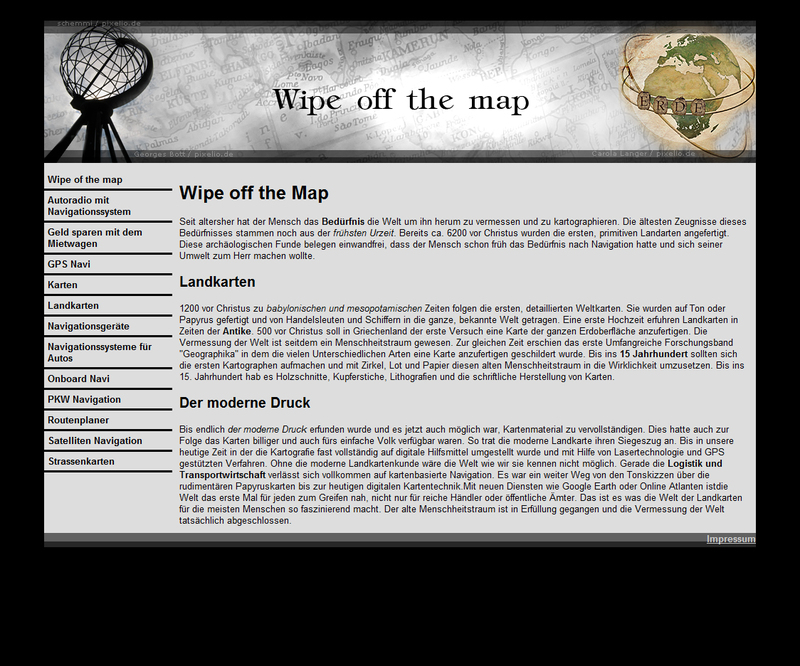 My first 2 homepages I designed with MS Paint and coded manually with HTML, but I notice that Paint isn't very comfortable. 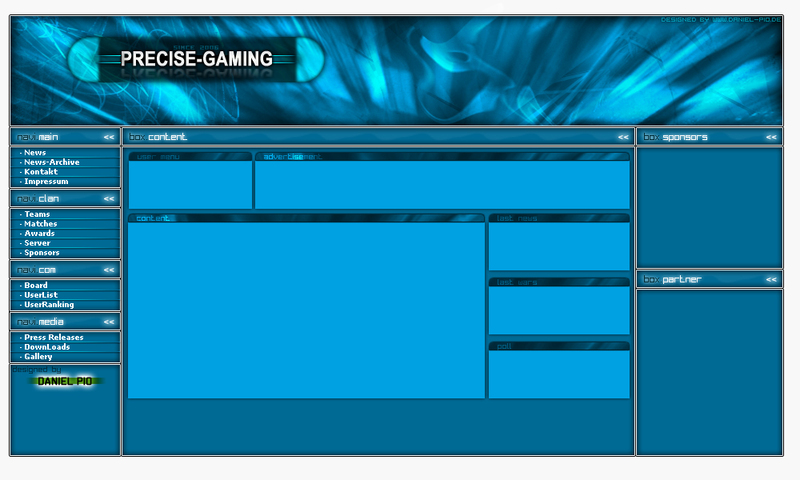 So I tried out Photoshop and got deeper and depper into this really extensive program. 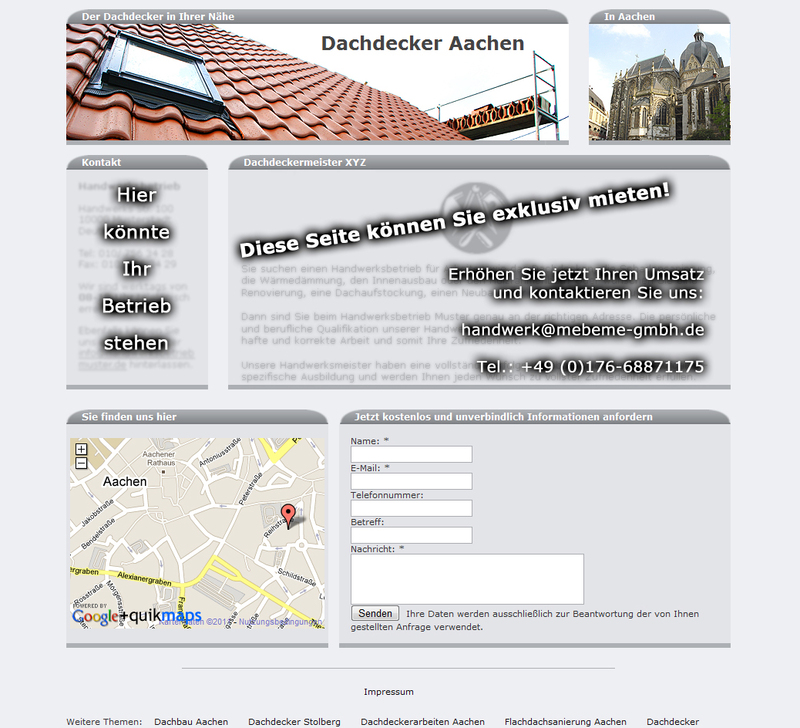 At the same time I not only designed the pages, I also installed different CMS', PHP Scripts and edited the design to fit to the CMS. 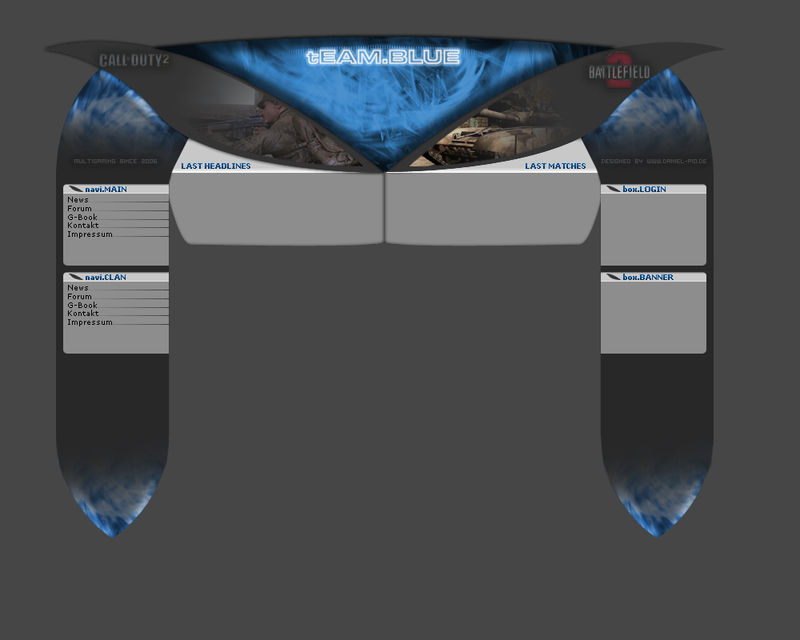 Here are some examples of the designs I've created.